It’s VIP February Half this week at Pennywell Devon Tourist Attraction. 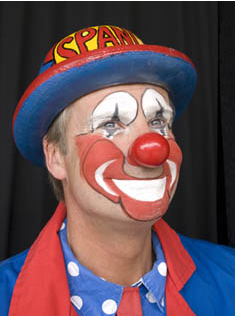 Spangles the Clown joins us today to entertain visitors of all ages. He’s Devon & Cornwall’s leading performer & teacher of Circus Skills. Make the most of the last dfay of half term with a visit to Pennywell and catch one of Spangles 2 Big Shows today!